Apple claimed that Chen was applying for external jobs, including one at a direct competitor to Apple’s self-driving car unit based in China ,but did not name the company. Apple is in a complicated dispute that involves two former employees, both Chinese nationals, allegedly stealing trade secrets from its self-driving car project and attempting to take them to a competitor in China. 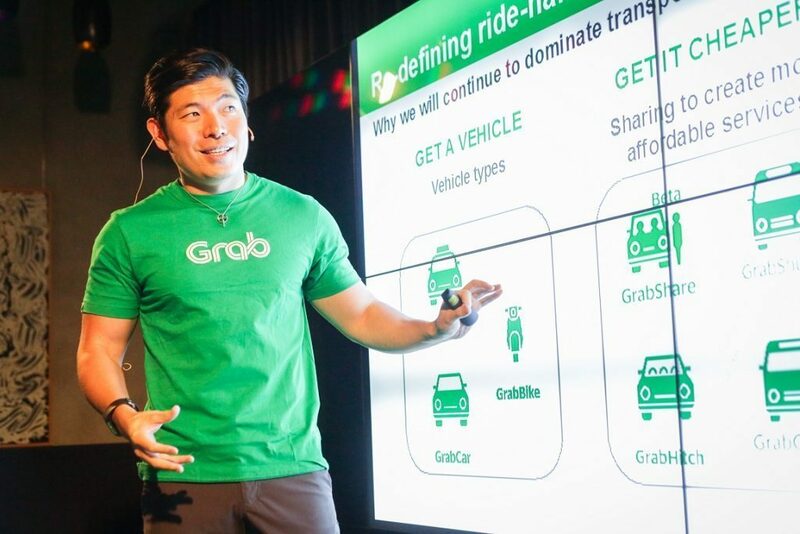 In the latest turn of events, Chinese electric vehicle startup Xiaopeng Motors (a firm backed by Alibaba) quickly came out Thursday denying that it had received a job application from Jizhong Chen, one of the Chinese men charged by the FBI with stealing business secrets from Apple. Apple claimed that it found out Chen was applying for jobs elsewhere, including a Chinese firm that’s a direct competitor to Apple’s self-driving car unit, but didn’t actually name the company. 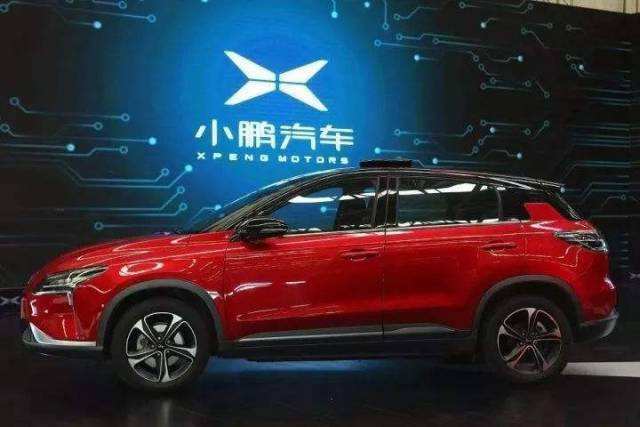 Xiaopeng Motors rushed to defend itself because the other Chinese national, Xiaolang Zhang, with similar charges from the FBI did end up as its employee. 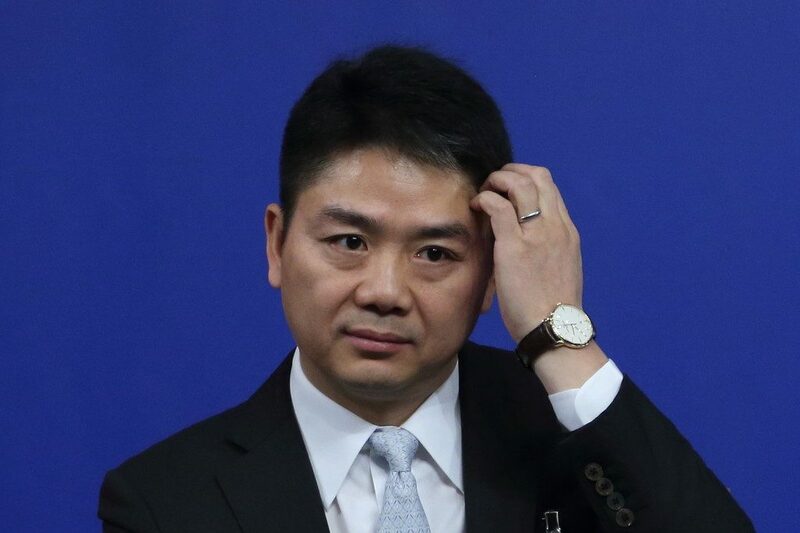 But Xiaopeng Motors denied in July that Zhang had handed over any illegal documents.